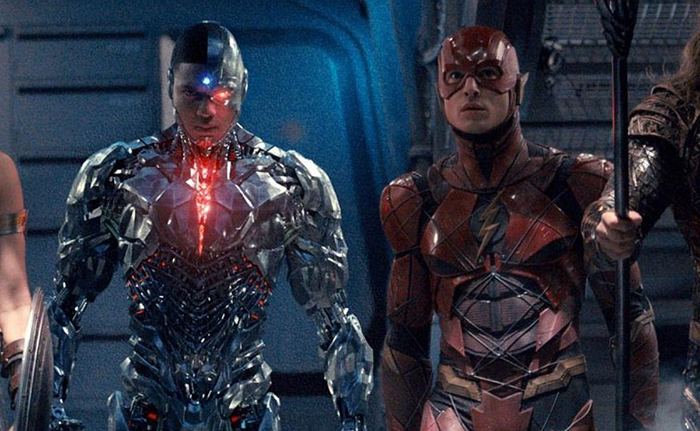 Ray Fisher Out As Cyborg, Ezra Miller's Flash Next? 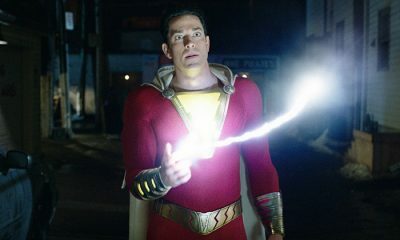 Following official statements that Ben Affleck has vacated the role of the caped crusader, and with Henry Cavill’s last son of Krypton currently in limbo, Ray Fisher – the actor who portrayed the mostly-mechanical superhero Victor Stone / Cyborg in Zack Snyder and Joss Whedon’s Justice League – will reportedly not be returning to the DC Extended Universe. The news comes on the heels of reports that Warner Bros. are not interested in pursuing their once-announced Cyborg solo film, following the lacklustre critical and commercial reception of Justice League. Fisher isn’t the only leaguer in crisis, either. Sources close to the DCEU have confirmed that Ezra Miller’s contract expires at the end of May. 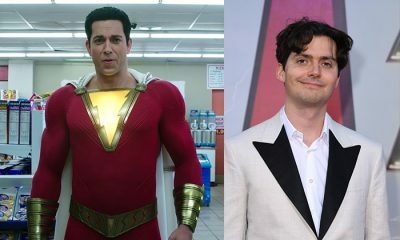 The actor portrayed Barry Allen /The Flash in Justice League, and is purportedly still in the running for a solo film. However, that feature has been stuck in development hell since 2016, having gone through a veritable smorgasbord of writers and directors. 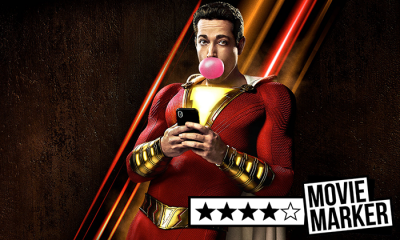 New reports are suggesting that Miller will write the final draft of the script alongside the prolific award-winning comic book writer, and noted whackadoodle, Grant Morrison. The two are expected to turn in a less comedic, more ‘out-there’ script, as a last ditch effort to get the picture made. 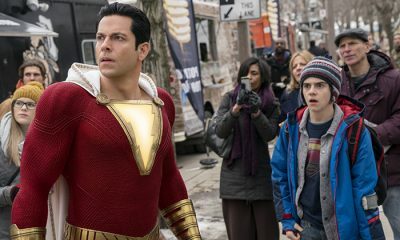 If WB choose not to give that script the greenlight, chances are Miller will be out as Flash, and the DCEU’s Justice League will be down to just two confirmed members; Gal Gadot’s Wonder Woman, and Jason Momoa’s Aquaman. 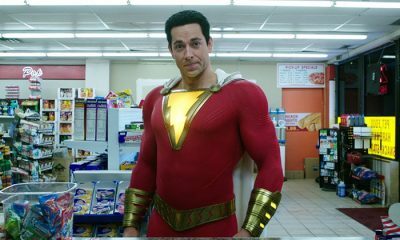 The next instalment in the DCEU is Shazam!, starring Zachary Levi, Mark Strong, and Asher Angel, and releasing on the 5th of April.